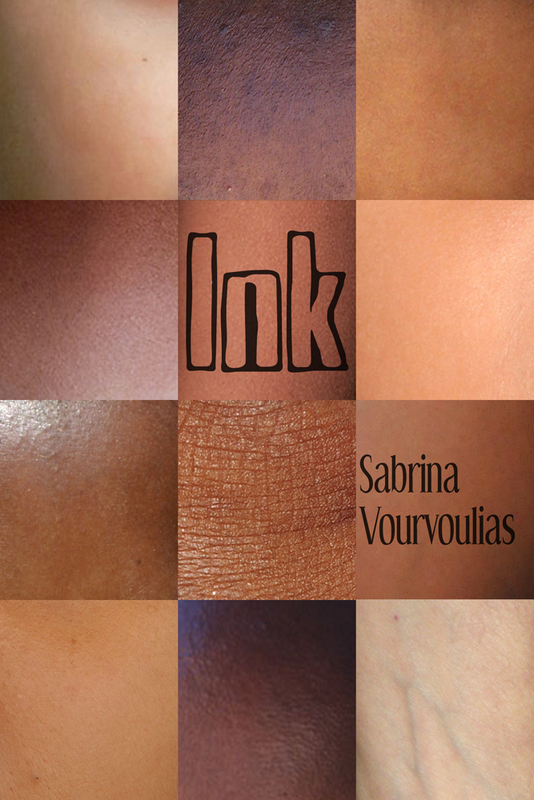 Sabrina Vourvoulias’ debut novel Ink has been selected by Latinidad as one of their Best Books of 2012! 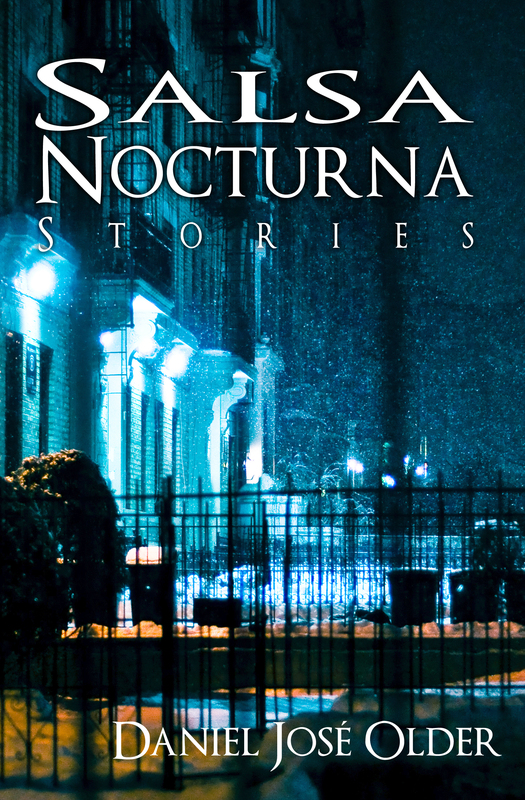 Daniel José Older’s short story collection Salsa Nocturna has been selected by My Bookish Ways for their MBW Best Books of 2012! Kristin from MBW also selected Salsa Nocturna as the one book she would give as a gift for the holidays when asked by The Qwillery. Congratulations to Sabrina and Daniel!